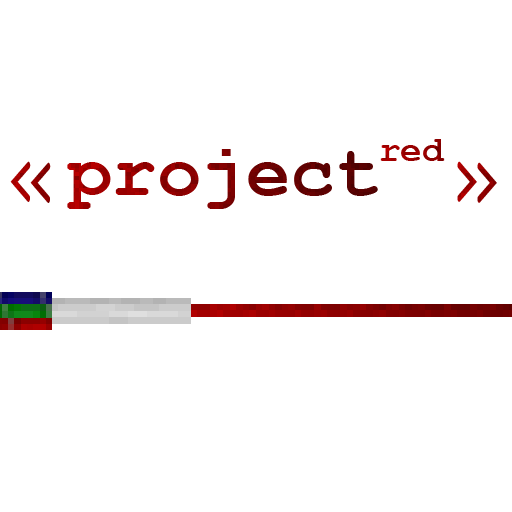 This is the compat file for Project Red. It contains the compatibility module which allows for Project Red to hook into other mods to provide a more intuitive experience when playing with other mods. Thank you , much appreciated for your hard work and Mod. I downloaded every one those AND THIS ONE IS NOT UPDATED well I dot,t have any other mods. Will this be updated for 1.10.2?